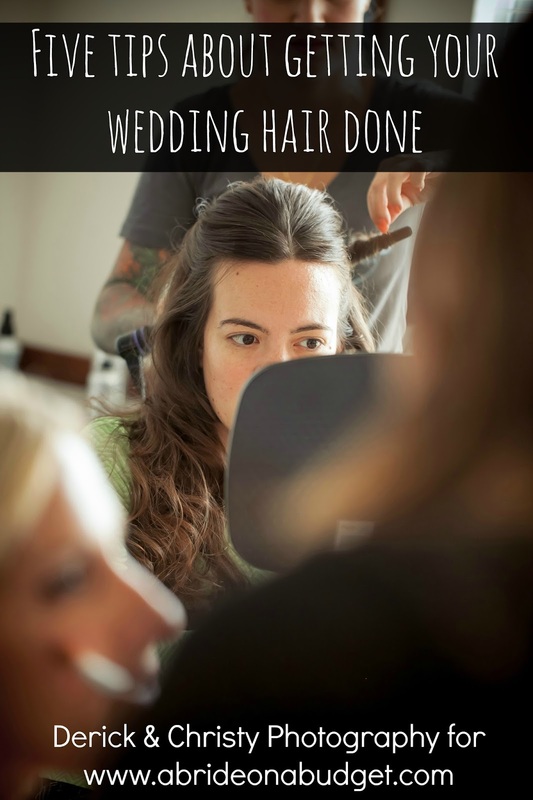 I'm always looking to ways to preserve wedding memories, especially ones that don't take up that much room. 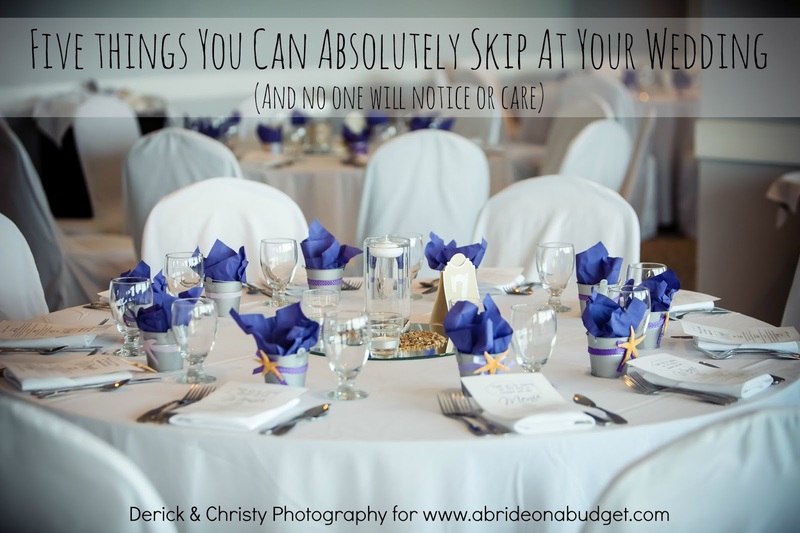 I mean, if it was up to me, I would have every piece of wedding stationery on display in our living room, but that's a little impractical. 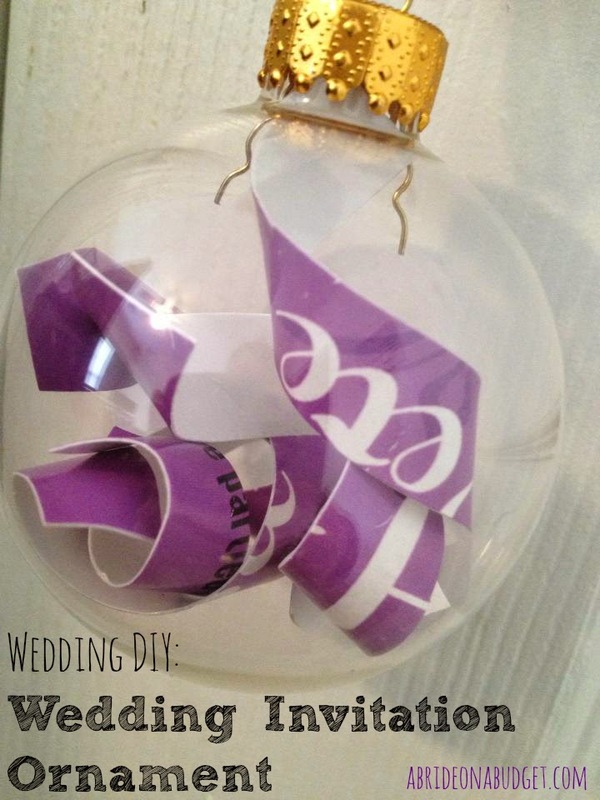 I put together a DIY ornament tutorial to turn your wedding flowers into a Christmas ornament. While I was working on it, I also created a second DIY ornament tutorial: this DIY Wedding Invitation Ornament tutorial. Now, before we get started, it should be noted that I only have one copy of our invitation for our scrapbook, so I didn't use it. Instead, I used the do not disturb signs I created, but you'll get the idea. 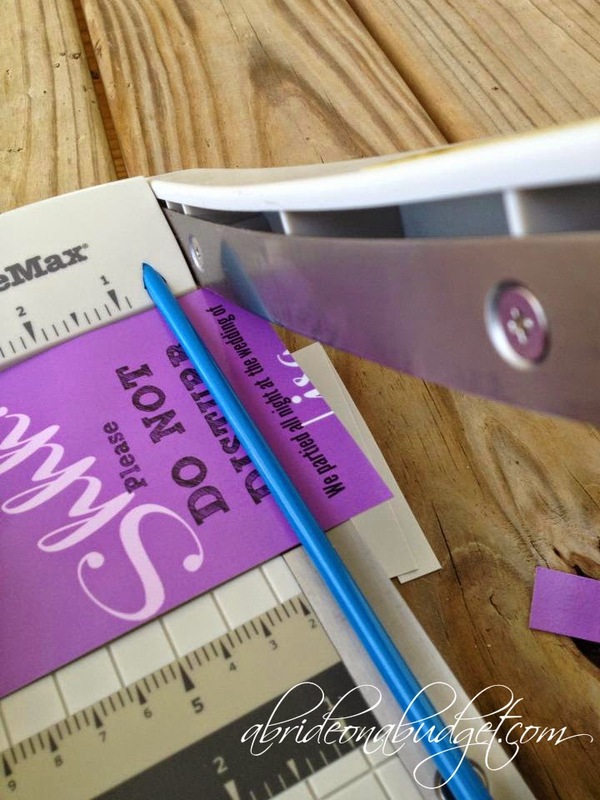 Cut the invitation into quarter-inch strips. 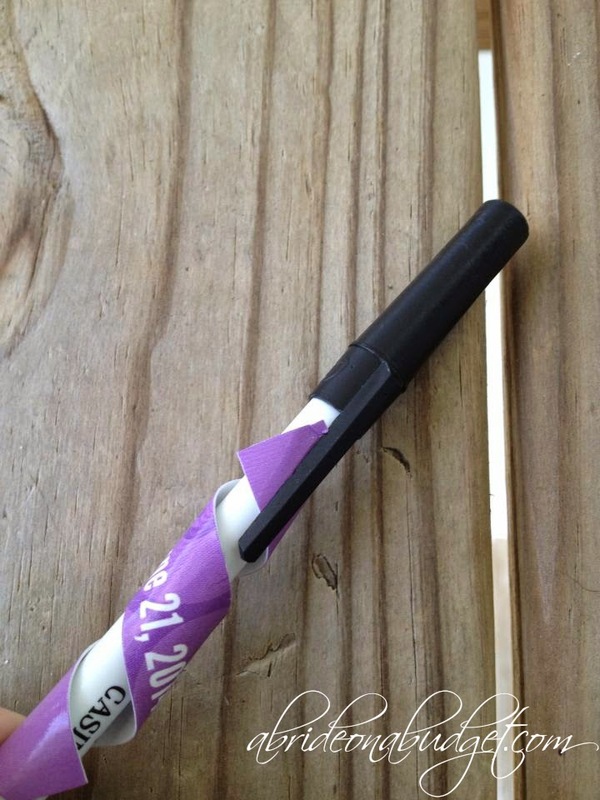 Wrap them around a pen to curl (I stuck one end under the cap to hold it in place). Put the curled strip into the glass ornament. Continue until the ornament is filled. Then, put the top back on. 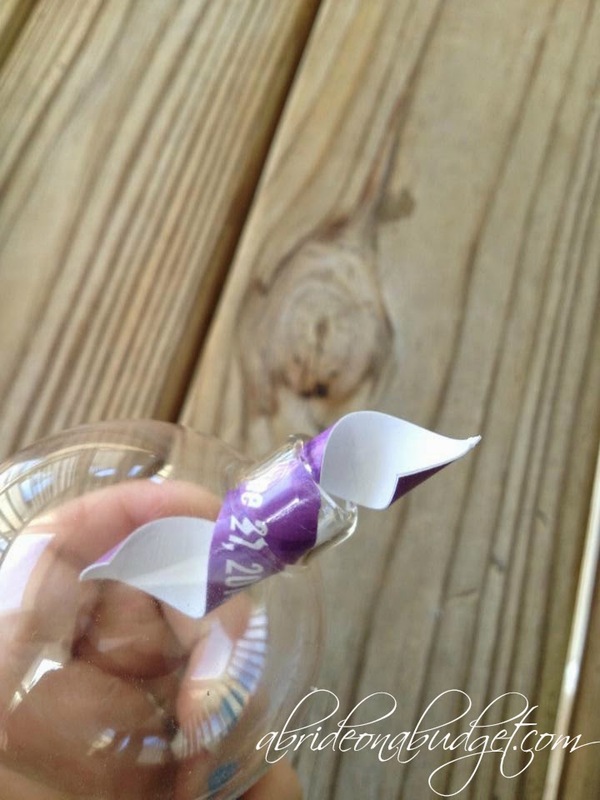 Tie a piece of ribbon to the top. This is what you'll use to hang it. This was really simple and just came out beautifully. This actually would be a really cute idea for when you have kids. 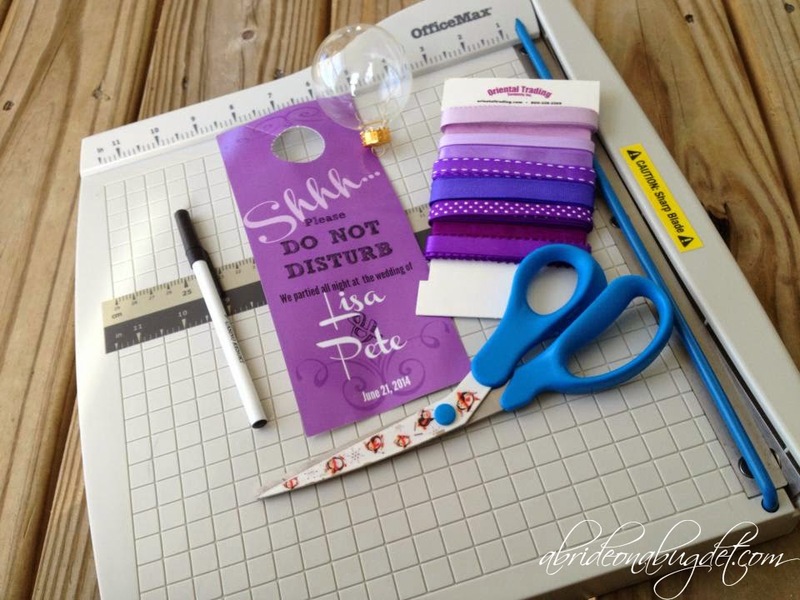 You could make one a with your kid's birthday party invitation every year, then give him or her a full set on his or her eighteenth birthday. I would have absolutely loved this, so I'm sure your (future) children will too. 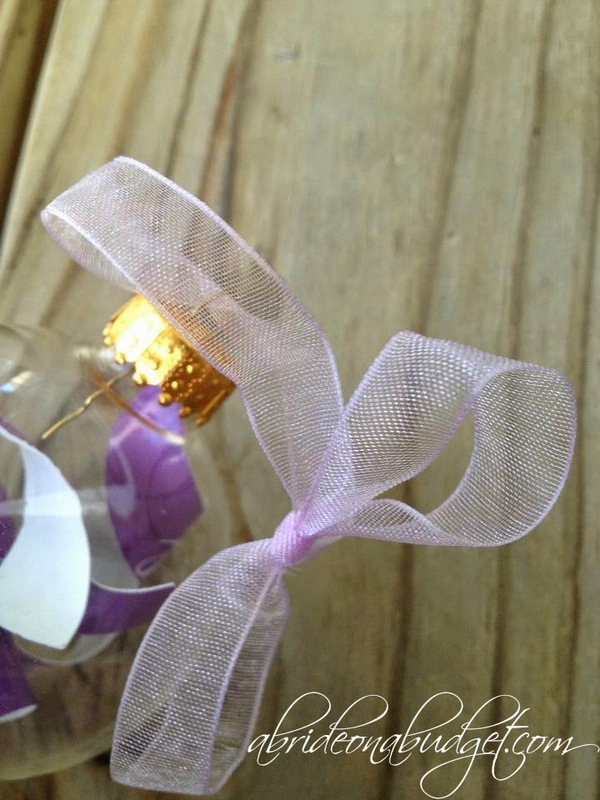 BRIDAL BABBLE: Do you think you could make this DIY wedding invitation ornament? Yes, I could shred up all my daughter's Playbills and make them into ornaments! 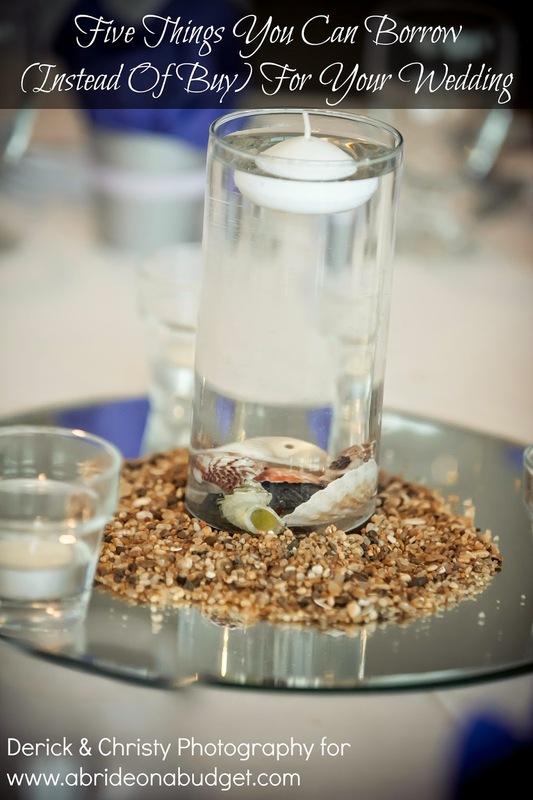 Cute idea - wondering what else I could use to put in the glass balls!! We dont have formal parties for our daughter with invitations, (she's only 3) so, maybe when she gets older we could try this with some invitations! These are a cute idea. 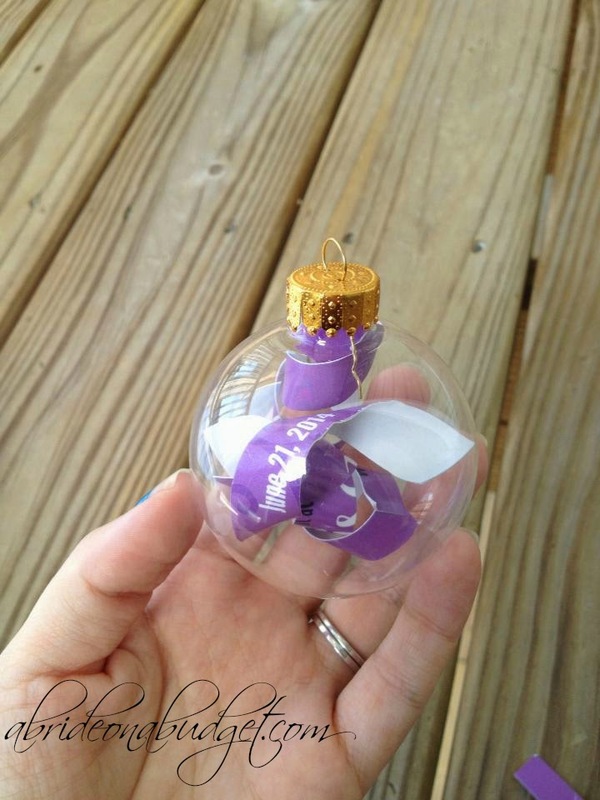 What a cute idea, so many ways to customize, I could for sure tackle this DIY ornament!